Faculty and Departmental elections will take place between week 3-6 in Michaelmas term. 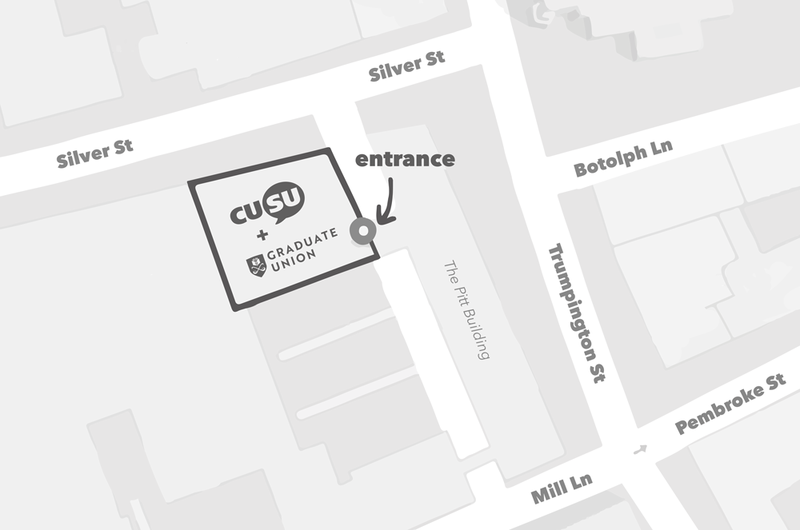 Nomination forms will be available from your Faculty or Course Administrator who will get in touch with more information – make sure to check your emails! Voting varies per Faculty, but will either take place in class, online, or via paper ballot.  If you are interested in running and would like more information, or you have not heard about elections from your Course Administrator (or similar), please get in touch with Matt, the CUSU Education Officer, at education@cusu.cam.ac.uk. 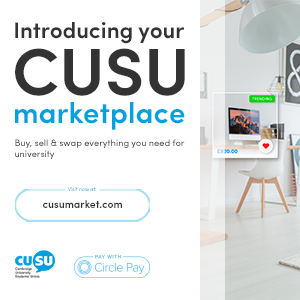 CUSU has it’s very own voting platform that is available for Schools, Faculty’s and Departments to use for their elections. All academic reps should be voted into their position, and the best way to do this is via an anonymous ballot. This way the person who fulfills the role has the legitimacy to represent their whole class and be helped accountable.